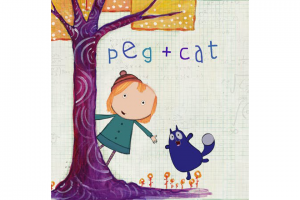 This fall PBS started a new math cartoon, Peg + Cat. It is preschool math, but it is so well illustrated and written that I never mind watching it with my kids. It is nice to see a high quality math show mixed in among all the early literacy shows. Some call it the lowest form of humor, but puns will never go away. My friend Lee sent over this list of metric measurement puns that is sure to tickle your favorite comedic guilty pleasure. 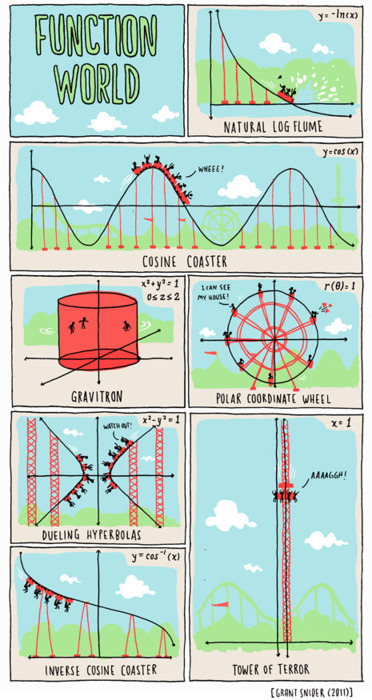 I love this cartoon, Function World by Grant Snider. I found it on Drawn and have beeb subscribed to Snider’s Incidental Comics blog ever since. 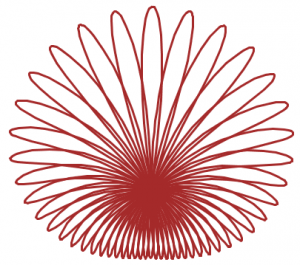 Not every comic is mathematical in nature, but most of them look at the world in bemused abstraction. (like a mathematician) This is one of my favorite comics online, second only to the immortal XKCD. Just in case you want to bust out any math dance moves at this year’s fourth of July party, here is a handy cheat sheet via Memebase. Thanks, Lee, for sending it over. I had a couple of students send this in. I’ve definitely been there myself. Some of the word problems in textbooks really make you wonder (or jump out of a window). 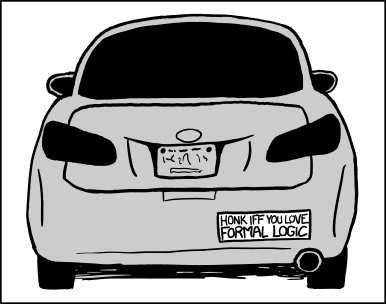 Honk iff you love logic! Instant reblog. God, I love xkcd! I’ve never been a bumper sticker guy, but this might just turn me. I stumbled on this at Komplexify and it cracked me up. No geek’s Thanksgiving is complete without a turkey keister graph. 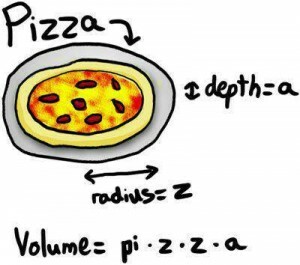 Mike Zych sent over this cute pizza pi cartoon from boing boing. I ate a lot of pi*z*z*a during the Alfred power outage. I’ve had enough for about six months. This is a question I’ve always had, but didn’t know it until I picked this up over at Gizmodo. 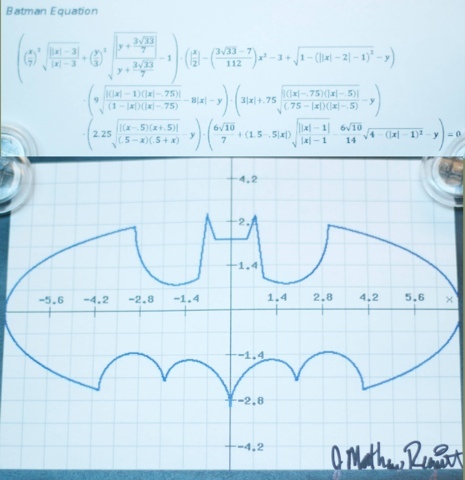 Ryan North has found an equation that successfully graphs as the Batman logo. I have no idea how he did it. I might have had a shot at doing it piecewise, but he’s got a single equation over a continuous domain. Pretty cool! If I was still giving out the geek of the week honor, this would definitely win.